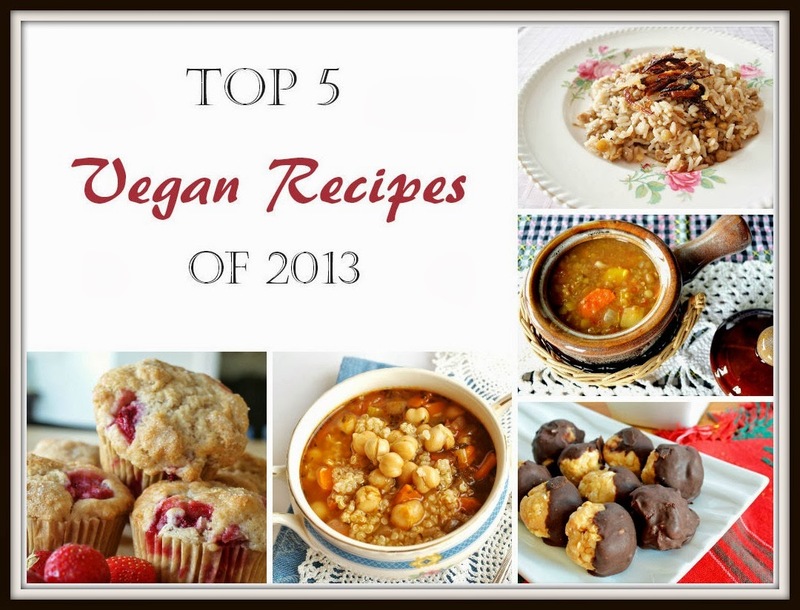 I took a look-see at my blog stats to determine what were the most visited vegan recipes in 2013. Some of the top 5 recipes were posted before 2013, but they continued to remain popular over the past year. All of them are simple, healthy and delicious. 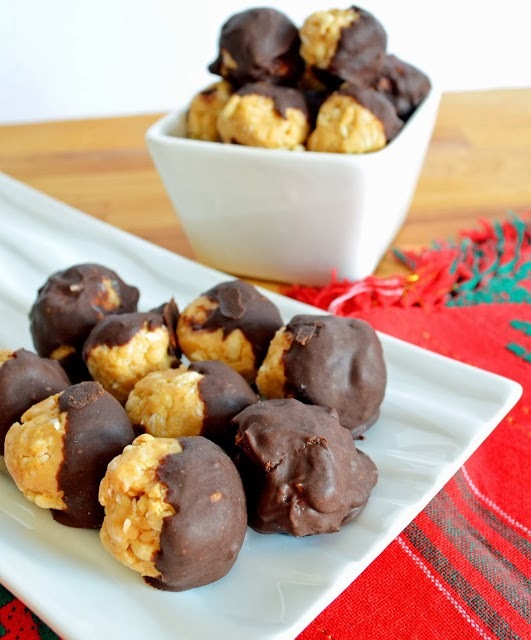 Okay, chocolate dipped peanut butter balls aren't that healthy, but they beat store-bought treats! 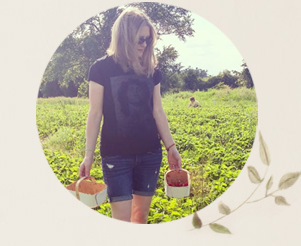 This is one of the first recipes I ever posted on Woman in Real Life and it continues to be the most popular. And for good reason! 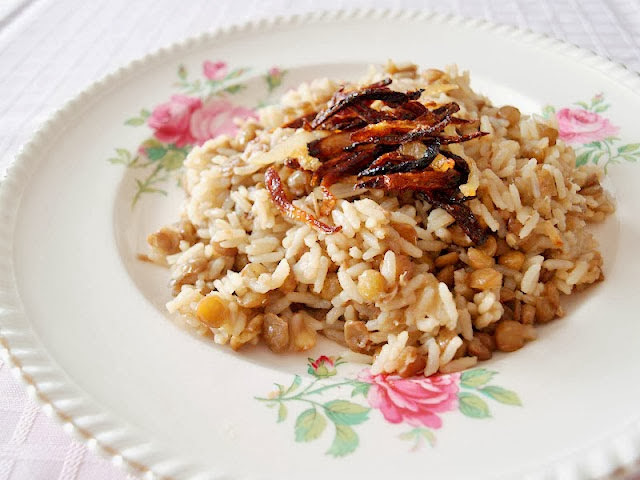 It is an incredible recipe - it requires very few ingredients, it is suitable for most diets and it feeds a crowd. It earns compliments every time I bring it to a party - even from kids and skeptics! This is a can't miss recipe. 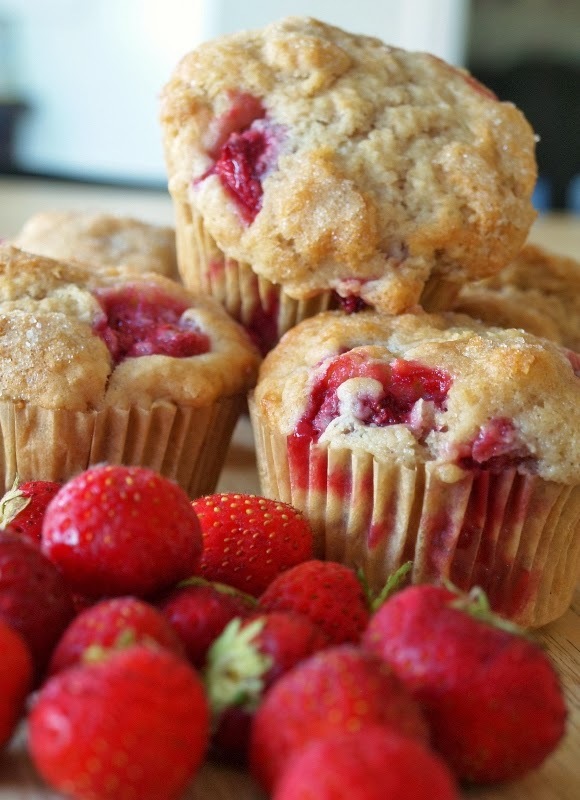 I adore muffins. They are probably my favourite baked good. And I adore strawberries. They are probably my favourite fruit. So why not combine the two favourites in one tasty little package? I also call this recipe "Spring Fever Soup" because my husband made it for me in springtime when I was sick. 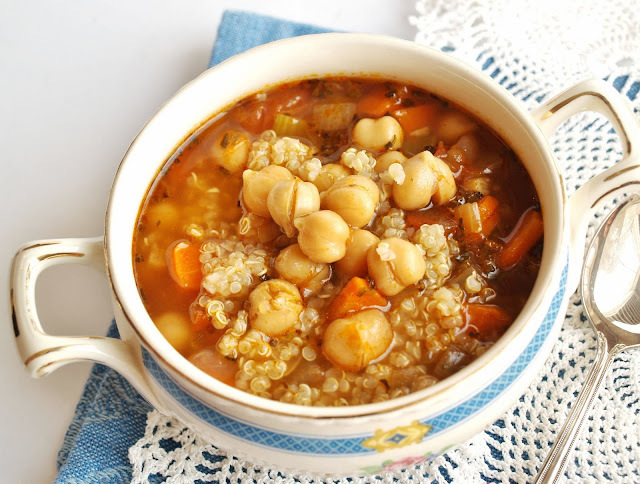 This is a whole, healthy meal in one dish - with quinoa and chickpeas for fibre and protein and veggies for vitamins. Forget the chicken soup - this is the soup to cure what ails you! I made these tasty treats prior to Christmas this year. I put them in the freezer for safe-keeping...and then promptly ate them straight from the freezer. I made them again to have for dessert on Christmas Day. 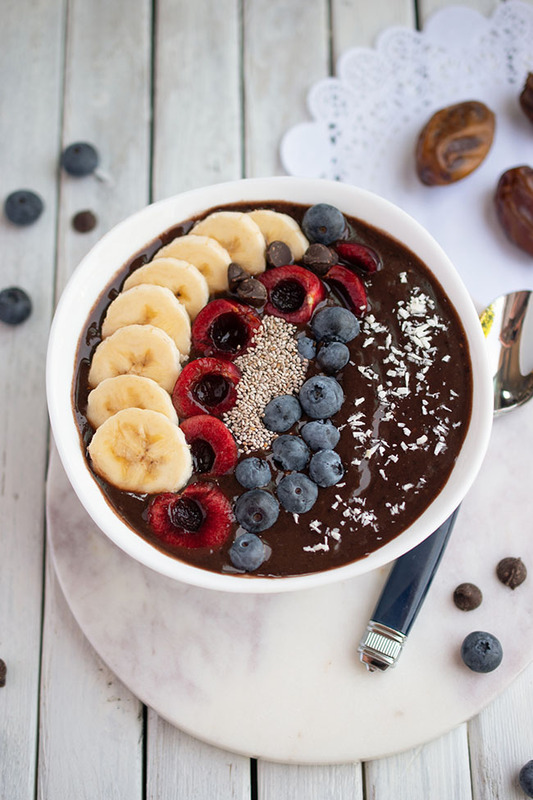 I would eat them all year round as a protein-packed (and extremely delicious) treat! This soup is another meal in a bowl. Add some crusty bread on the side and dinner is served! It's packed with healthy vegetables and lentils. It's easy to make. And it's delicious to boot! What was your favourite vegetarian meal to prepare in 2013? Happy new year dear Joann !! Thank you so much! To you as well! I know you did honey! I know you did. ;) I guess you have a bit of a sweet tooth like I do huh? White rice? Isn't it too much carbo? What a great bunch of receipes! I definitely need to try some of these. Happy New Year Jo, hope 2014 is an amazing year for you and your family.